Welcome to the place where Battle and friends hang out and talk about pro wrestling and laugh at comedians who are way funnier than him! You never who is going to stop by! 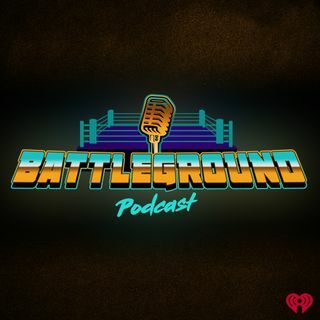 Battle and Eli break down pro wrestling and what's going on in the national and local wresting scene and laugh at comedians that are way funnier than them! You never know who is going to show up and hang out on the show!